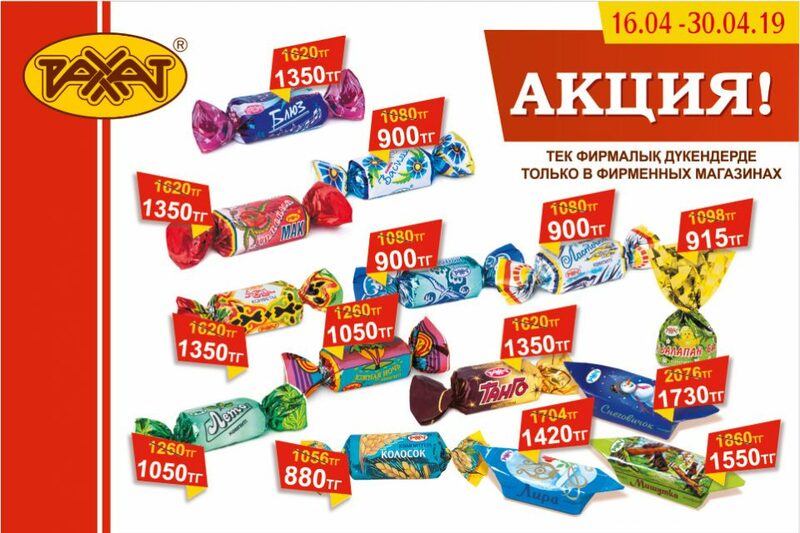 We continue the column of “Success stories”, and today we have a visitor, the South Korean investor, company “LOTTE Confectionery”, which has been operating on the market of Kazakhstan since 2013, under the brand “Rakhat”. 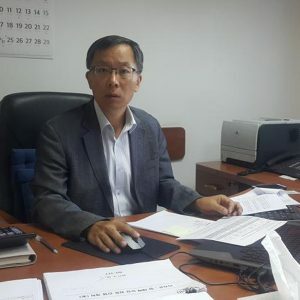 We had a talk with Mr. Jong Sik Sohn, Deputy Chairman of the Executive Board of JSC “Rakhat”, representative of the “LOTTE Confectionery” in the Republic of Kazakhstan, on how the business develops and plans for the future. Mr. Sohn, could you please briefly tell about Company’s activities in Kazakhstan? – Thanks to the full support of the state, the purchase of the share of “Rakhat” in November 2013 was done without any difficulties. 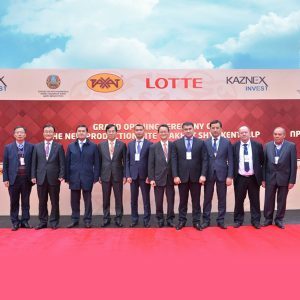 After the transaction between “LOTTE Confectionery” and “Rakhat” in November 2013, the Company is focused on maintaining financial stability and the continuous growth of the leading confectionery factory “Rakhat”, and LOTTE supports the implementation of the tasks set by the introduction of the LOTTE management system. 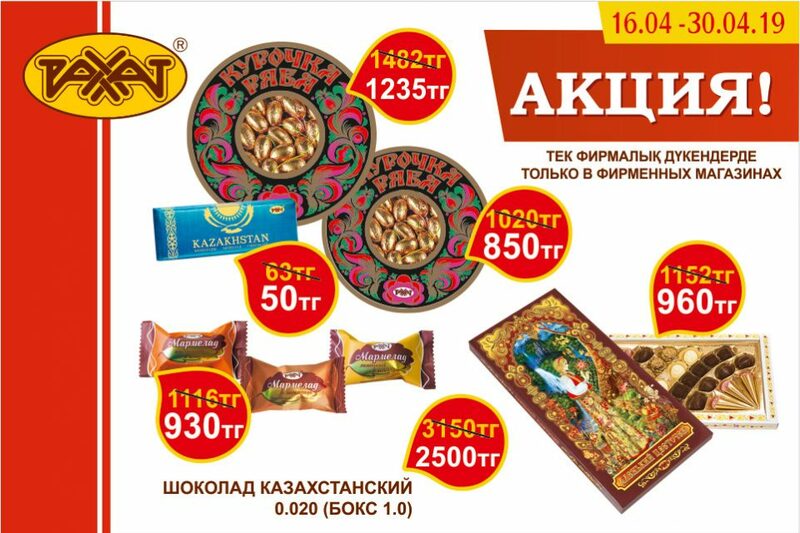 We work continuously to maintain the competitiveness of the products produced, as well as meet Kazakhstan people with the best products of LOTTE. Through the mass media, we are conducting various image-building promotions that contribute to strengthening the image of the factory “Rakhat”, as well as the recognition of the brand “LOTTE”. Among other things, we are participating in various social projects, providing all kinds of assistance to orphanages, institutions for elderly care and other people who need support. Why did you decide to invest in Kazakhstan and how do you assess the overall investment climate in Kazakhstan? – The decision to invest in Kazakhstan was made against the backdrop of stable growth of the country’s economy and obvious growth trends in the future. 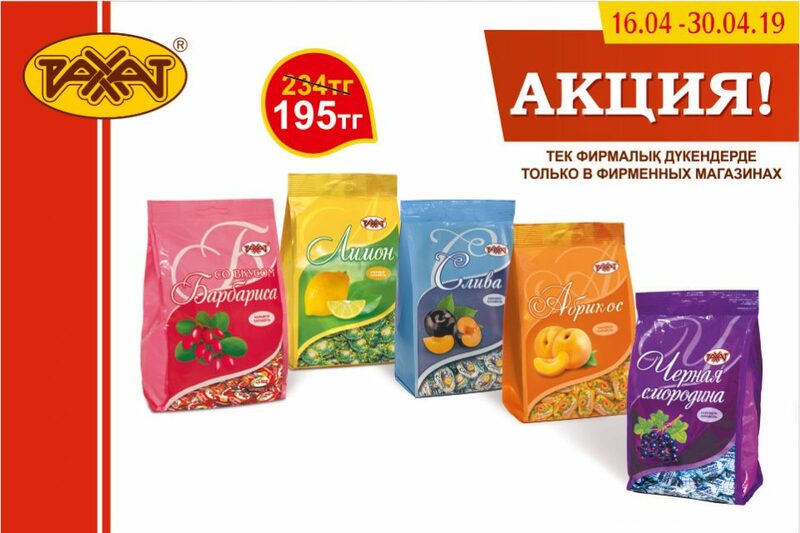 Furthermore, we believe that in Kazakhstan we have the possibility to approach not only to the Russian market but also to all the CIS countries. 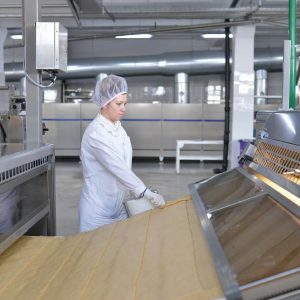 The state provides various support in the development of the confectionery industry, for example, in 2015, we became participants of the program of financing of the Development Bank of Kazakhstan “Ondyrys”, due to which two additional production lines for biscuit and wafer production were installed at the production site in Shymkent, part of investments was reimbursed, in accordance with the “Rules of subsidizing the reimbursement of part of the costs incurred by the subject of the agro-industrial complex, with investments.” By participating in such business support programs we are developing and we plan to invest in the market of Kazakhstan. What is the amount of investment in this project and your expectations on ROI (return on investment)? – After acquiring the shares of “Rakhat”, from 2014 to 2017, the factory had an investment about 5 billion tenge: implementation of automation of current production lines was, and as mentioned earlier, new progressive lines for the production of waffle and biscuit products were introduced. And we do not stop here, the plan is to continue the current policy of investing in the development of the factory. With regard to payback periods, for any business, the shorter it is, the better, however, we look at the project in the long run. How do you estimate the project’s prospects in Kazakhstan and what are your plans in the near future? Given the present popularity of the brand “Rakhat”, for our part, we are trying to introduce new approaches in terms of management, nurturing professional skills among employees, thereby contributing to the company’s continued growth. In the future, we hope for support from the Ministry of Investments and Development of the Republic of Kazakhstan, which will allow us to increase our presence in the CIS market. And today, within the framework of Expo 2017, a National Day of South Korea is taking place in Astana. A welcome speech to the participants of the event was given by Mr.Erlan Khairov, Vice-Minister for Investment and Development of the Republic of Kazakhstan and Mr. Kim Yongsam, the head of the Korean delegation, Vice-Minister for Industry, Trade and Energy of the Republic of Korea. In the RK on June 1, 2017 1009 enterprises with participation of capital from South Korea have been registered, of which 464 are active. The sum of FDI from South Korea in the RK from 2005 to 2016 was 4323.9 million USD. In 2016, Kazakhstan imported goods from South Korea amounting to 453.1 million USD (mechanical engineering, chemical industry, metallurgy). The export of Kazakhstani goods to South Korea last year amounted to 223.5 million US dollars (metallurgy, mineral products).